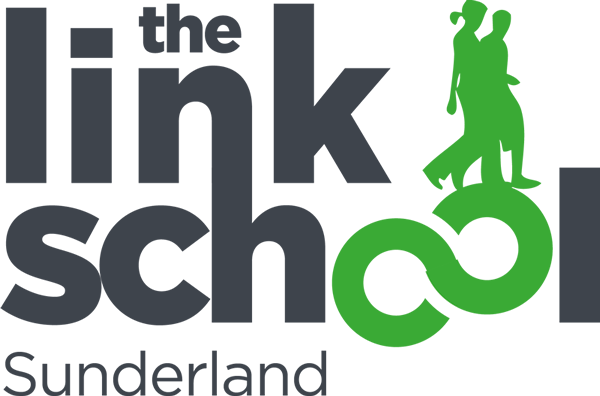 The Link School are proud to announce that they have gained the Investors in Careers Award. The Link School supports students to re-engage in education and make progress towards their learning and employment goals. We recognise that an effective Career Education and Guidance (CEG) programme is vital to raising the aspirations of students and enabling them to make realistic and informed choices about their future employment options. The aim of CEG is to enable students to find out about the world of work, develop key employability skills and ensure that they take responsibility for planning their own career pathway. CEG at The Link School takes place within lessons and assemblies as well as through external visits and guest speakers. Year 11 students will also receive 1:1 guidance once a term. Your child will learn how to research different jobs, make decisions and find out what opportunities are open to them once they leave school. Leading the way in providing the young people of Sunderland with unique opportunities for career success. WHAT IS WORK DISCOVERY SUNDERLAND? Since 2013 this initiative – created by the city’s Economic Leadership Board’s Business Schools Task Group – has gone from strength to strength, growing from the annual Work Discovery Week to a year-round programme. The initial aim was to help give the young people of Sunderland the chance to be ahead of the game when it came to job prospects, by forging new relationships between businesses from across the region and the city schools. This was done through a week packed with visits to key businesses and industries, problem solving challenges, workshops, a careers fair and hands-on activities. Out of this week grew a wider programme which now encompasses specific sector days and guest speaker days, where inspirational business people tell their story to the workforce of tomorrow. Since its launch Work Discovery Sunderland has seen thousands of young people given an opportunity to participate in the scheme. Over the 2017/2018 academic year alone, more than 3200 opportunities were made available to the city’s young people to get advice from top businesses, with the launch day of Work Discovery Week drawing an attendance of more than 870 primary and secondary school pupils. Now firmly fixed on the calendar, Work Discovery Sunderland continues to go from strength to strength.